At Wheeler Orthodontics, we are dedicated to providing fun, affordable, comfortable, quality, interactive, and individualized care to every patient, at each visit, starting with the initial consultation. 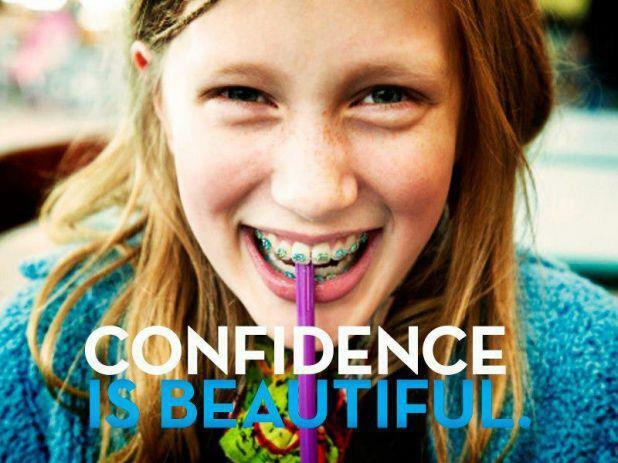 We believe everyone, whether you’re a child, a teenager, or an adult, deserves a straight, attractive, and a confident smile. 10. Board-quality finishes to treatment—giving the highest return on your smile investment! · Dr. Wheeler is a “hands-on” orthodontist—meaning he makes all the adjustments and gives treatment updates to parents at every appointment. He pays attention to detail and listens to your needs. · In-house, no interest financing available. We accept all major credit cards. One of the most common orthodontic appliances used in young and growing children is the palatal expander. These appliances can look a little intimidating and barbaric at first to patients and parents and the very thought of having to “do the turns” every day at home can seem scary to a lot of parents. Trust me, they are not as bad as they seem. I have been using expanders successfully in my practice for years and have been thrilled at how well they work for my patients. So I wanted to share some things with those of you who might have just received, or will be receiving your expander on what can you can expect of having an expander as part of your orthodontic treatment? Arch expansion is one of the most common ways to eliminate crowding and correcting crossbites in growing patients. I call it a game changer in the realm of orthodontics. Expanders can easily solve some orthodontic problems that were difficult to solve in orthodontic cases of the past. Expanders have greatly reduced the need for routine extractions, and have eliminated the need for many jaw surgical procedures. 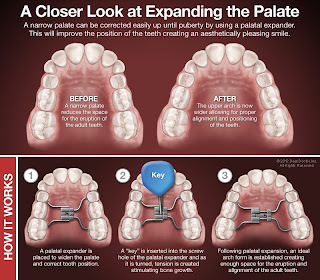 To work successfully, palatal expansion requires that the growth plate in the roof of the mouth (specifically, the mid-palatal suture) has not yet fused. Typically, this fusion usually occurs between 12 and 16 years of age, and usually occurs earlier in girls than in boys. An expander is attached to the upper arch by bands placed around the upper first molar teeth. There are many variations of expanders being used today in modern orthodontic offices, but at Wheeler Orthodontics we prefers the “HYRAX”—which is short for HYgenic RApid eXpander. Although there are removable expanders on the market, glued in ones have a very important advantage in that they cannot be lost, taken out, or forgotten. Hyrax-expanders are easily cleaned! Also important is that glued in expanders like the HYRAX maintain an intimate contact with the teeth, and the gentle force of the expansion does not overpower the ability of a removable expander to maintain its position in the mouth, where removable ones can be easily dislodged. While there may be some initial discomfort right after an expander has been placed--just because there has never been anything like that attached to the teeth before--for the most part upper arch expansion is painless. Patients report that they feel a little “pressure” on the teeth, in the roof of the mouth, behind the nose, and even between the eyes as their expander is activated. This pressure fades within minutes. And keep in mind that an expander does its job in about 3-4 months, then it is removed, so it is not in the mouth for a long time. Besides pressure, you can also expect your child to speak a little funny for the first couple of days—which will quickly pass. 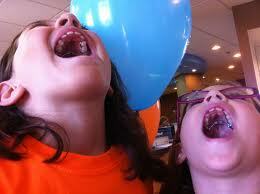 Additionally, you may hear them slurping as their mouth creates extra saliva after expander cementation. One of the most visible signs that the suture is opening (the desired effect) is the appearance of a space between the upper central incisors. The space is created as the expander pushes the two halves of the palate in opposite directions. Once you have stopped activating the expander, it is normal for the space to close quickly. This occurs by active closing forces that the braces will provide, combined with the help of elastic fibers in the surrounding gum tissues together working to return the teeth together and to close the gap. To make the first couple of days more bearable for your child as they adapt to their new expander, you may want to find some fun foods for them to eat that don’t require a lot of chewing. Examples include yogurt, pudding, mashed potatoes, ice cream, etc. A day or two after their delivery appointment, the expander will feel natural in their mouth and normal eating will resume. While expanders are more forgiving of hard and sticky foods than are braces, it is still recommended that patient avoid anything that would get stuck in the expansion screw. However, we got you covered that situation, as we will give you a gadget that will help you remove anything that gets accidentally stuck around the expander. Because there is always a potential relapse (movement back towards the original size) if expansion is made to fast, Dr. Wheeler recommends that the expander is only turned once every other day. This allows for a nice, continuous, and harmonious rate of expansion that is biologically compatible with the tissue of the growth plate and your child’s inherent rate of growth. 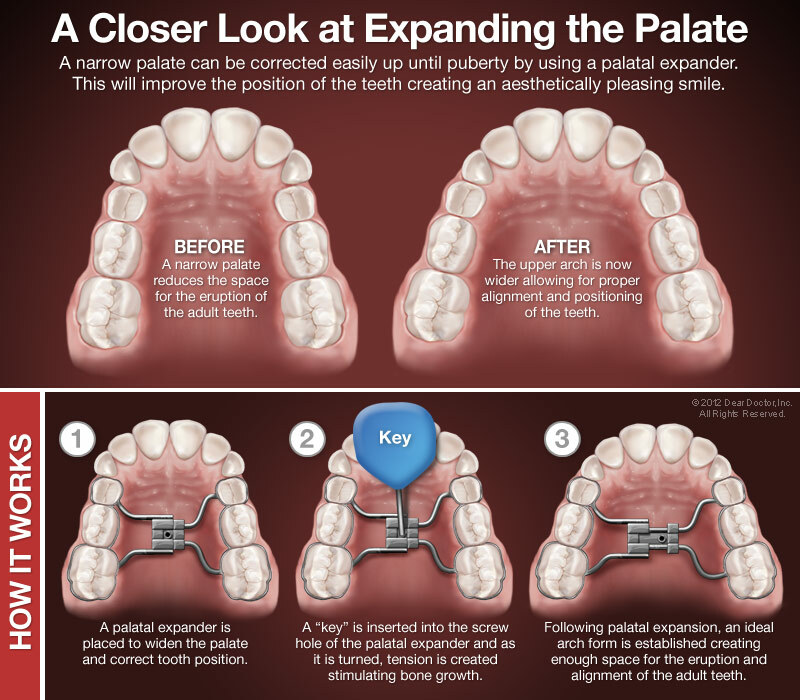 One really cool thing expanders can do, besides the obvious effect of making room for the eruption of permanent teeth and in creating jaw harmony, is the ability an expander has of widening the nasal passages and upper airway. The bone of the palate, is the same bone that makes the floor of the nasal passages. So orthodontically widening the palate also widens the nasal airway. So you might see this nice side-effect: Improved nasal breathing in your child. This improvement can be significant! This can have a life-long improvement in reducing the risk of sleep apnea, sinus and ear infections, mouth-breathing, and snoring, especially as your child moves into adulthood. Sleep can be improved!! 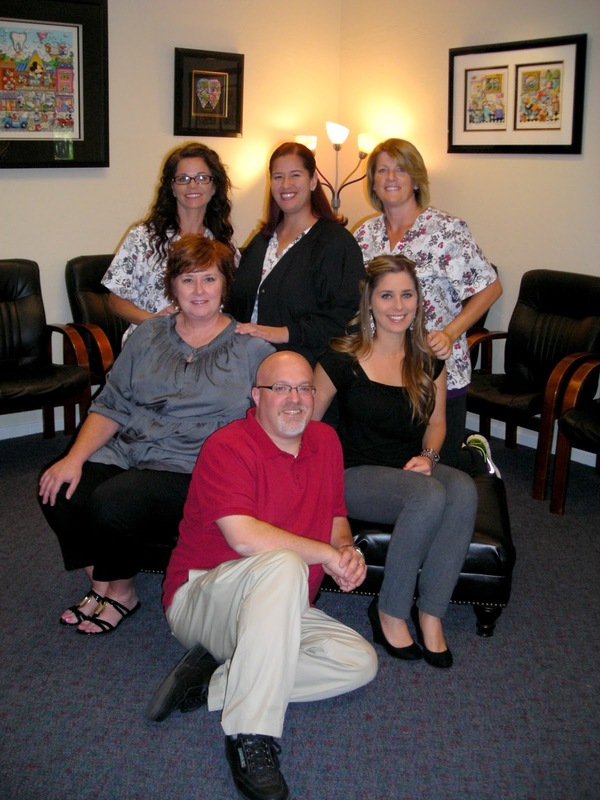 Welcome to Wheeler Orthodontics, a respected provider in your orthodontic care community. We are located in Stockton, CA, and serve patients in the Stockton, Lodi, Manteca, and Tracy area. Our practice's top priority is to provide you the highest quality orthodontic care in a friendly, comfortable environment. We utilize the latest technological advances in the industry such as, invisible ceramic braces, self ligating brackets with 3M and Damon Q, Incognito (invisible lingual braces) and Invisalign, along with the latest in computer technology (digital imaging and advanced computer graphics) to ensure that you receive the most effective care possible. We recognize that every patient has different needs, and we pride ourselves in the courteous service we deliver to each person who walks through our doors. Whether you're an adult, adolescent or child, our knowledgeable doctors and staff are committed to helping you achieve the smile you deserve - a healthy, beautiful one! Wheeler Orthodontics • 4568 Feathether River Drive Suite D • Stockton, CA 95219 • (209) 951-0151. Powered by Blogger.